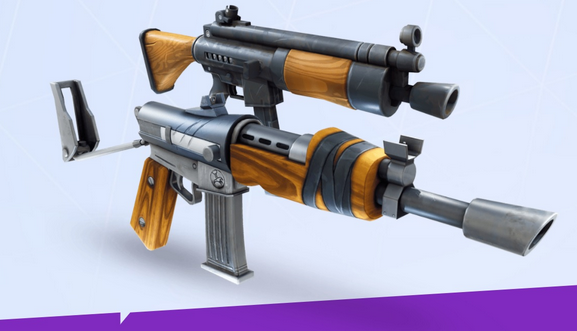 In Fortnite, you have access to an extremely large arsenal of weapons. Some of these weapons can be found on their own while others you will be able to Craft using Schematics, ranging from Assault Rifles and Axes to Spears and Swords. The durability of each and every weapon depends solely upon its rarity, but you can always craft a new weapon should your weapon of the same type break at any given time (but only if you have the weapon's schematic). Certain items also work best when coupled with the proper class of hero. There are exactly eleven different categories of weapons: Assault Rifles, Pistols, Shotguns, Snipers, Explosive Weapons, Swords, Axes, Spears, Scythes, Clubs and Hardware. What Are The Character Classes? What Is The Battle Royale?